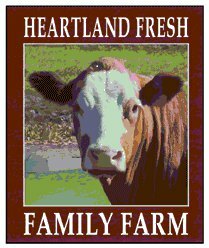 Heartland Fresh Family Farm is located in southern Iowa. 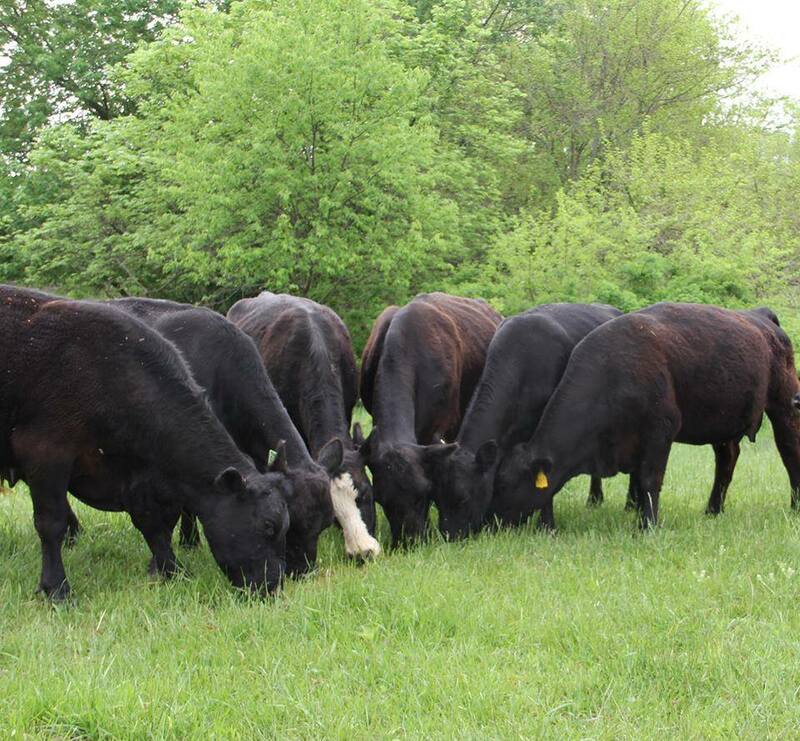 They raise 100% grass-fed, as well as some pasture raised, but grain finished beef. All the animals are anti-biotic free, raised humanely and treated with respect. 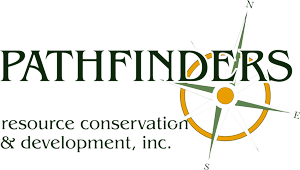 They take a sustainable approach to land management and work to mimic Nature’s diversity and create healthy soil, and safe and healthy food. We are helping Heartland Fresh Family Farm with some writing and research projects. Leslie, her husband Mark, their sons, Lauren and Ben, and daughter Grace, operate the farm. They do receive some help from a Border Collie, Socks, a pack of felines led by a large tomcat named Rascal. They are southeast Iowa natives and have been involved in agriculture their entire lives. Meat is available in a variety of cuts and will be delivered to you! Visit the Heartland Fresh Family Farm Website!Like them on Facebook!